Being a totally different process to varnishing and coating, this can be described as a ‘plastic sheath’ which is applied involving a heat process. Lamination is designed for card stocks (i.e. 200g and above) and cannot be applied to paper, ie. 150g. It is a more expensive option but the gloss option particularly, is very durable and prevents cracking when creasing and folding on card. 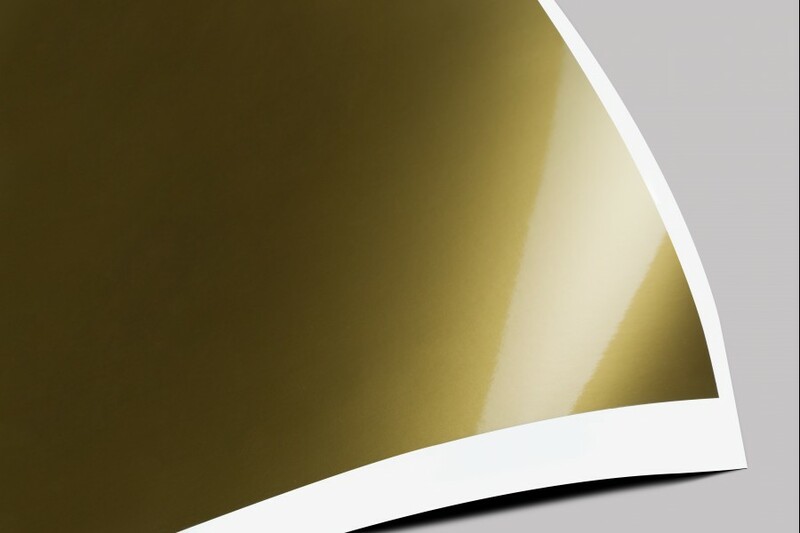 Is very popular on brochures, business cards or report covers, offering a very high gloss durable finish. is used extensively on brochures, business cards or report covers, creating a ‘plasticy’ matt finish. The down side is that it can be prone to finger-marking and scratching. A popular use is to matt laminate and ‘spot’ UV varnish to create a matt and gloss contrast. Being aqueous based, coatings give a very high quality finish at an attractive low price. The process can facilitate fast turnaround, as the printed work is ready to cut and process with minutes of leaving the press. Coatings offer by far the greater choice of finishes. Works well on brochure covers but can be applied on one side only. It is more cost effective than gloss lamination, but is slightly less glossy. Is an excellent solution for high quality glossy leaflet work or brochure pages and is particularly effective on white areas of paper, where it will give a real lift. 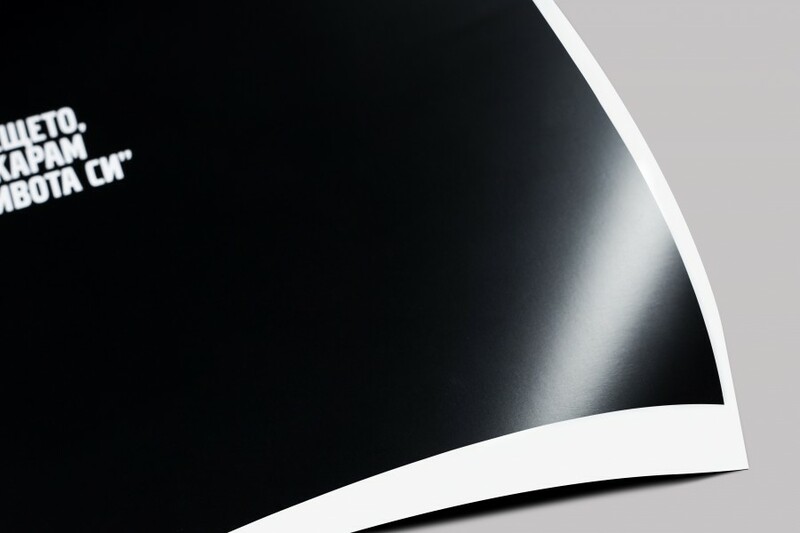 Offers a classy look, available in a silk or satin finish, with a durable plasticy feel, particularly popular on high quality brochure or catalogue pages requiring a ‘refined’ look. 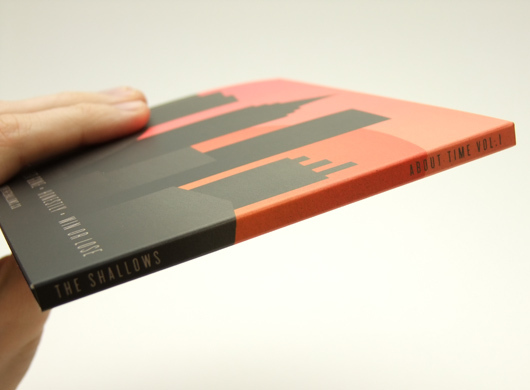 Is excellent for brochure covers, offering the same look and feel as matt lamination, but far more economical.